As you acquire the basic necessities you're likely to need as a car owner and home owner, tools are sure to be on the list of items you purchase. No doubt, there will be occasions when you need to do some minor repairs to your car or home and having the proper tools is an important component in getting the job done. Not only is it important to have a collection of basic tools, it's also necessary that you be able to locate those tools. 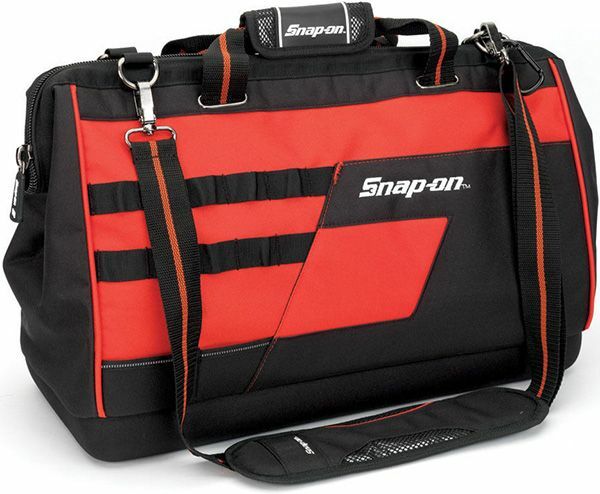 For that simple reason, as you invest in a collection of tools, you should also explore some of the best tool bags available and add a couple of those to your "must-have" list. Buying good quality tools generally means that what you purchase will last a long time. However, no matter how good a tool is, if it's left lying around outdoors, harsh weather conditions can damage it. Leaving tools in inappropriate places throughout the house can actually pose a risk such as tripping over them. There's a chance that children might pick them up then drop them on their foot. There's also the possibility that a child will attempt to try "fixing" something with the tool and cause some serious damage to a car, wall or furniture. For the protection of your car, house, family members and the tools, you can check out a site such as Toolsmith Direct to find a tool bag that can keep your tools organized. You can then store the bag in a safe location. Frustration abounds when you need a tool, know that you have it and can't find it. Having to search for a tool can be a matter of inconvenience when you're trying to check a few things off of your weekend "to-do" list. However, if you're in an emergency situation in the car or your home, having immediate access to the right tool is critical. 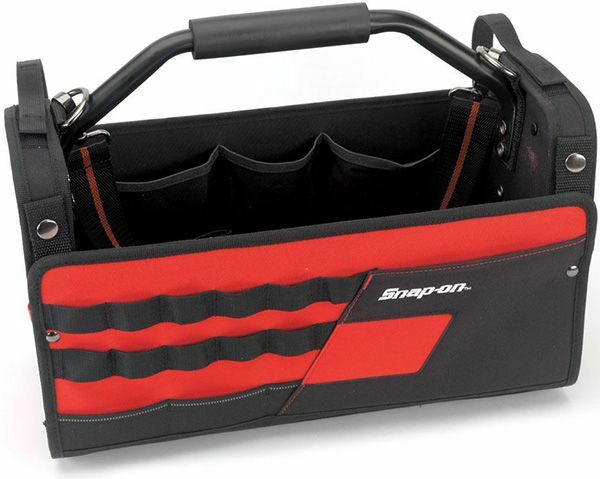 By keeping your tools properly stored in a car trunk organizer or having them stored in a tool bag or bucket tote at home, you won't have to search for the tools you need. 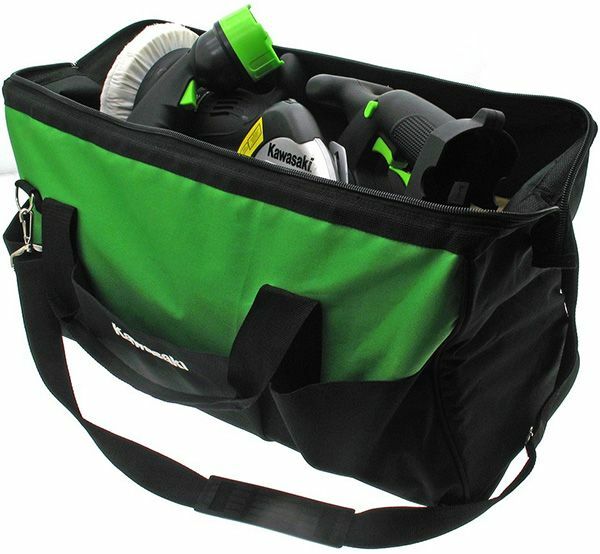 Tool bags and totes can simplify your life and eliminate some frustration when you need to do repairs at home. A roadside emergency storage bag is a safety feature that you should keep in your vehicle at all times.